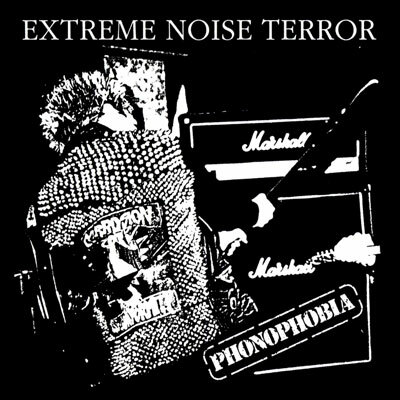 official NERORGASMO tshirt with their classic cross artwork taken from their first EP and the limited boxset that came out on FOA Records in February 2011. 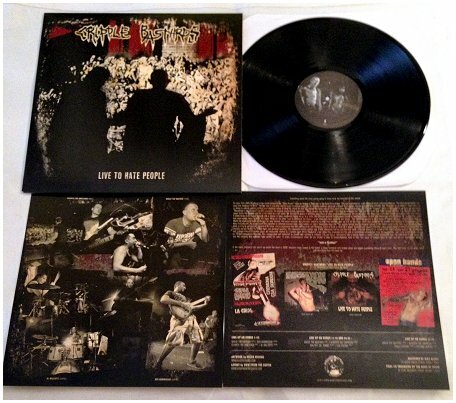 High quality 2 coloured print on ValueWeight 100% cotton black tshirts (Fruit Of The Loom). 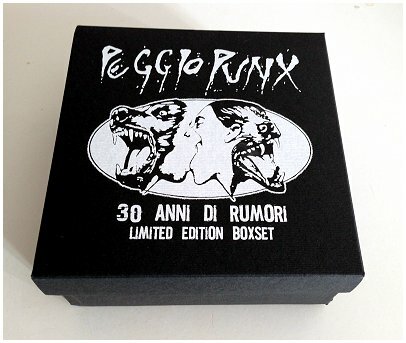 PEGGIO PUNX "30 anni di rumori - Ltd edition BOXSET"